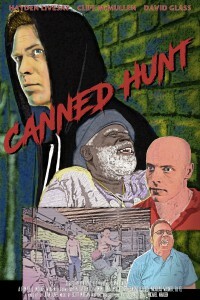 CANNED HUNT NOw ON AMAZON!! BRITTANY MARTZ JOINS THE CAST OF CANNED HUNT! 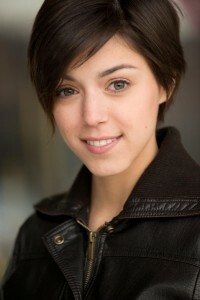 Brittany will be playing the role of Michelle / Freak. INDIE GOGO PAGE for CANNED HUNT goes live! Click on image to contribute!!! 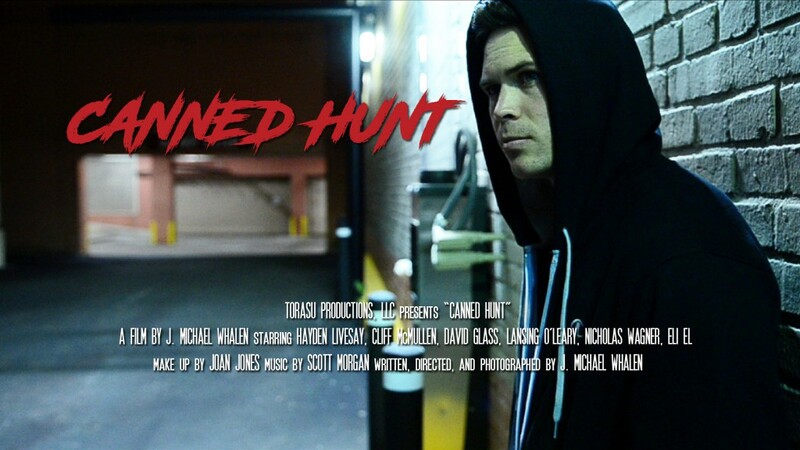 Torasu Productions, LLC is proud to announce Cliff McMullen has joined the cast of CANNED HUNT. Cliff will be playing the role of Anton, raconteur and mentor to Marshall (Hayden Livesay). 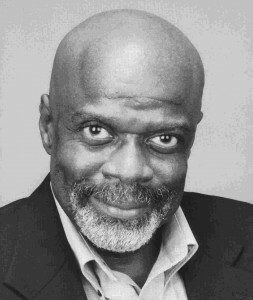 Cliff has been seen in films like, CHANCES ARE, THE REPLACEMENTS, and MURDER at 1600. He’s also had roles in THE WEST WING, HOMICIDE, and THE WIRE.